Metrosil offers a wide range of high energy silicon carbide varistors. 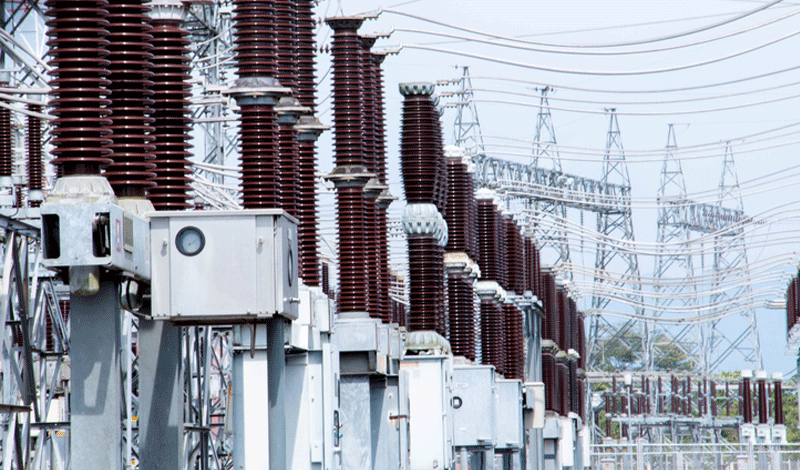 These non-linear resistors provide surge protection for prestigious infrastructural projects. Our brand name is so well known, it is often used as a generic term for a varistor. 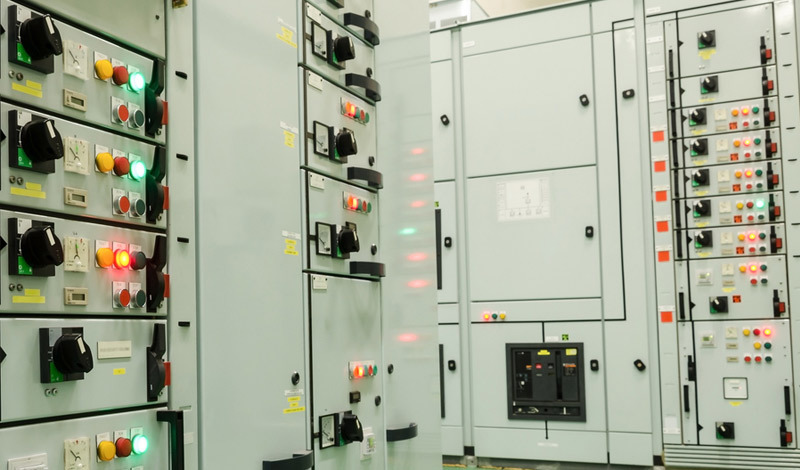 Consequently, Metrosil is trusted by some of the largest substations, protection schemes, power stations and research organisations in the world. Metrosil silicon carbide varistors are manufactured by M&I Materials at its headquarters in Manchester, UK. M&I Materials has a rich heritage in electrical insulation – the company grew out of the research division of GEC Alsthom and is focused on commercialising specialist materials for demanding applications. It is the driving force behind a portfolio of successful brands, including MIDEL®, Wolfmet® and Apiezon®. 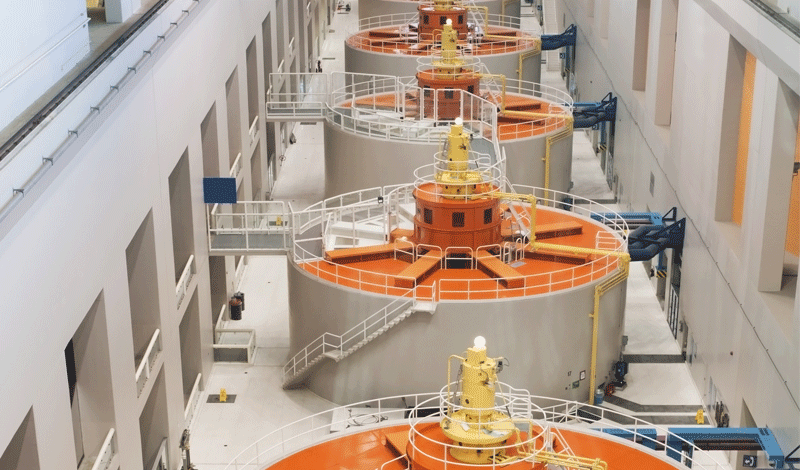 As high energy industries continue to develop, so too does the utility of our varistors.